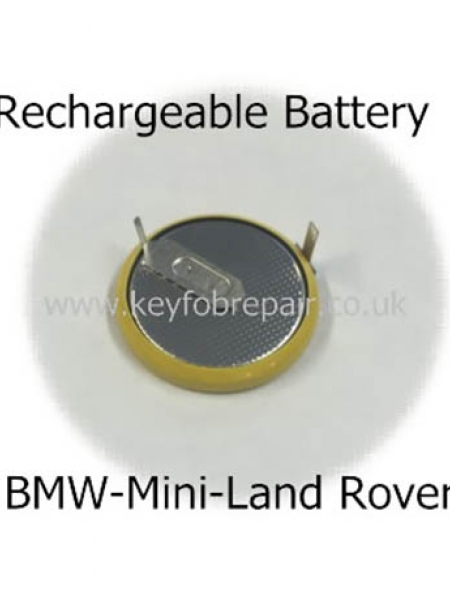 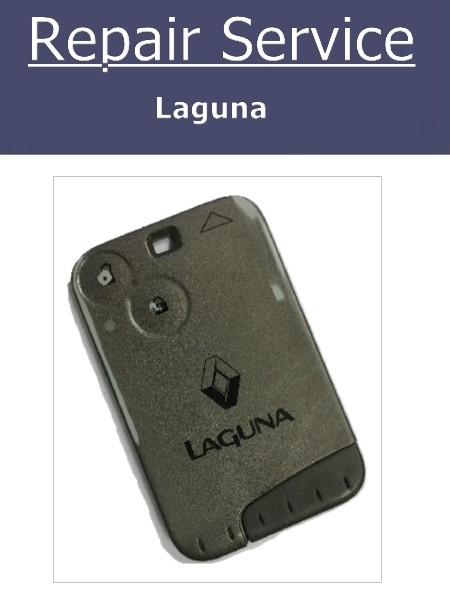 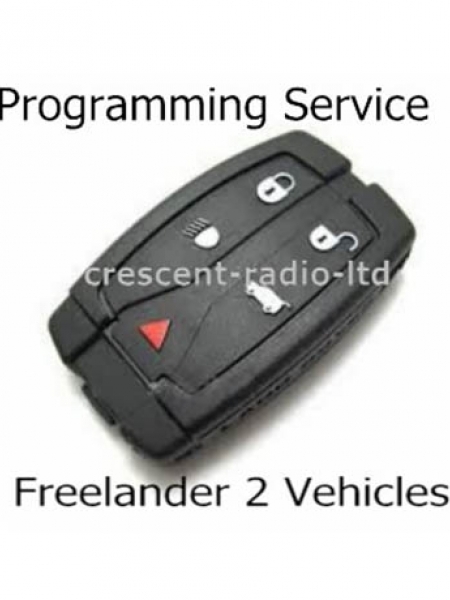 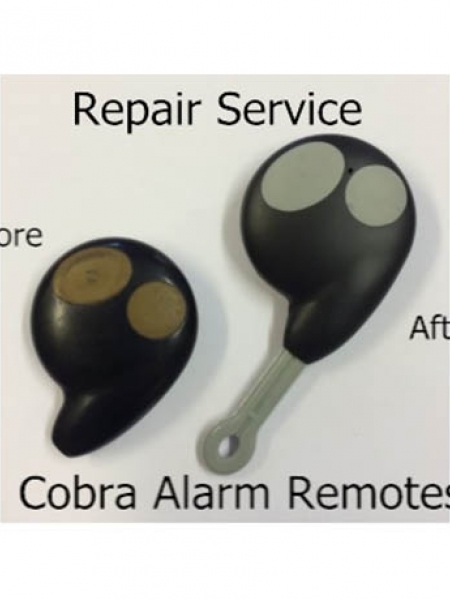 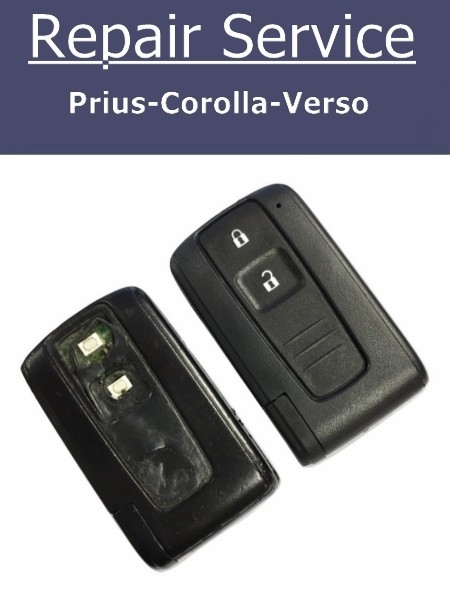 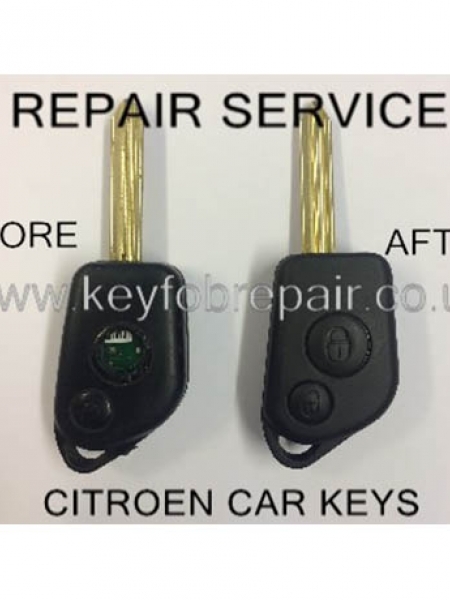 If you are unsure if thiis is the correct remote for your vehicle. 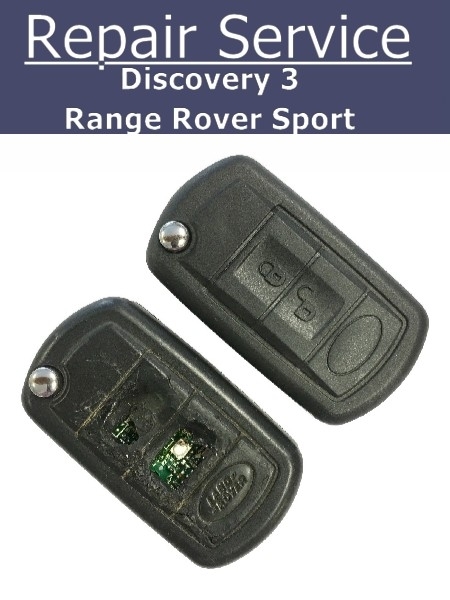 Please call our store on 02088897593 with the make, model, full chassis number and registration number. 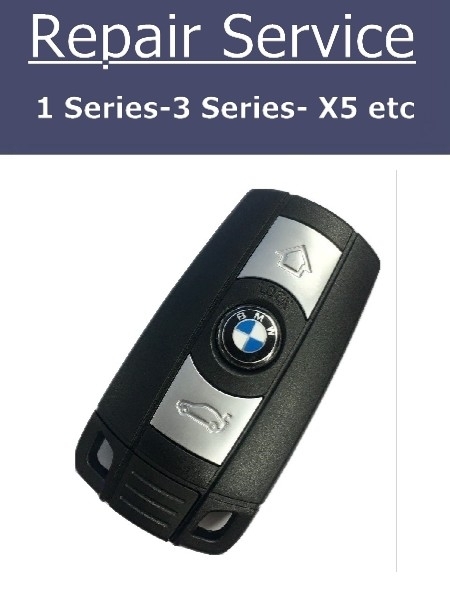 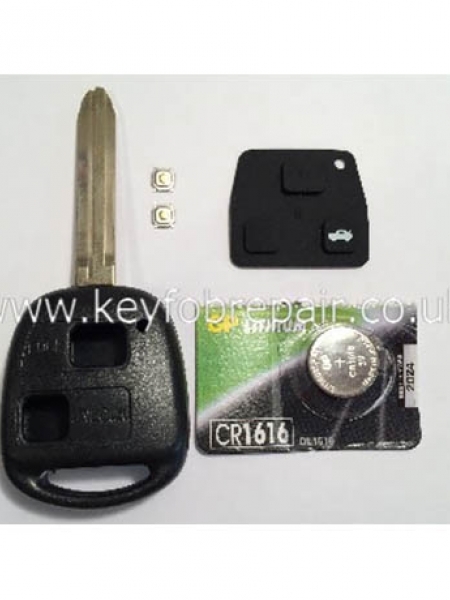 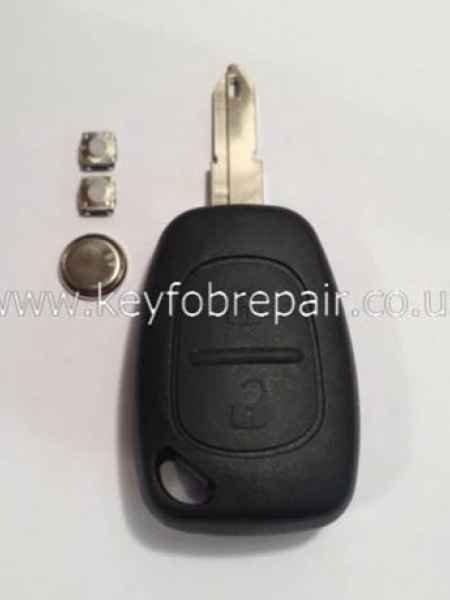 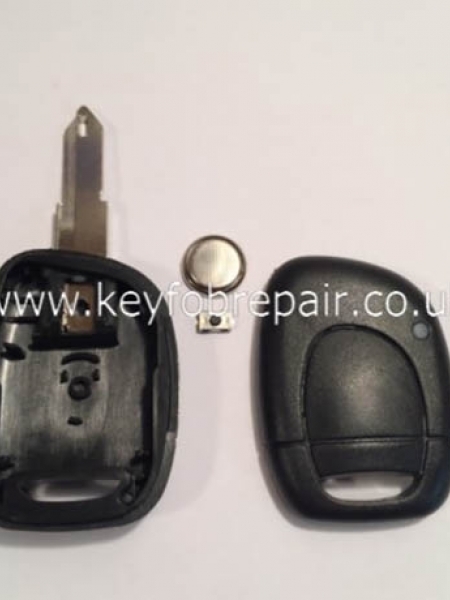 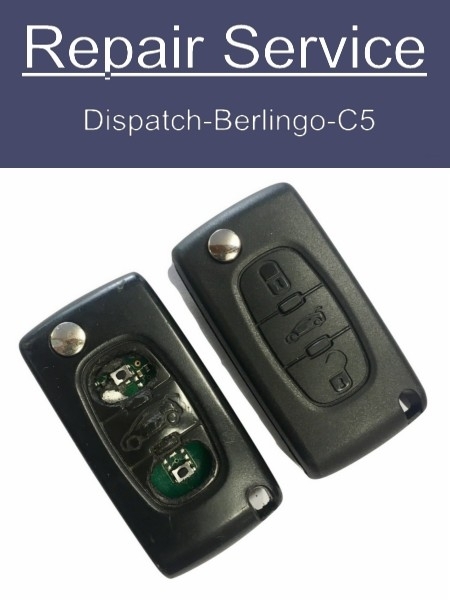 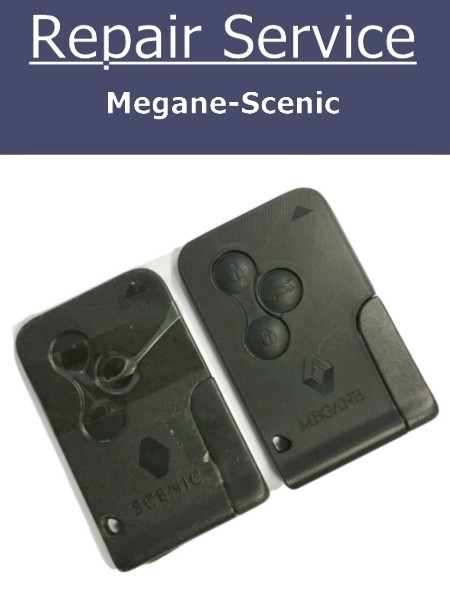 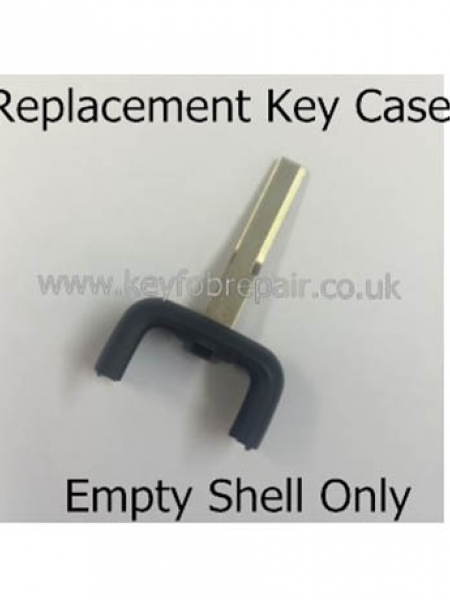 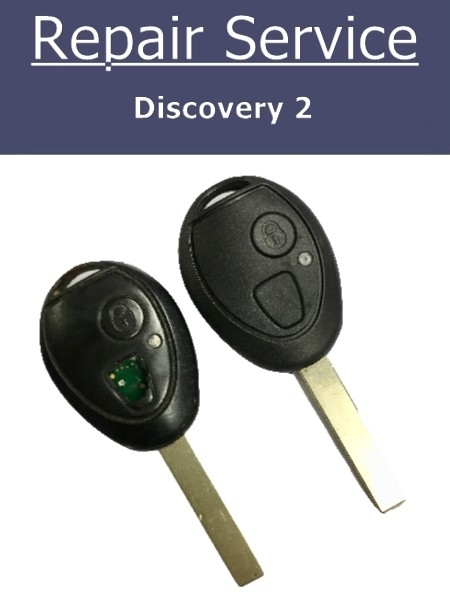 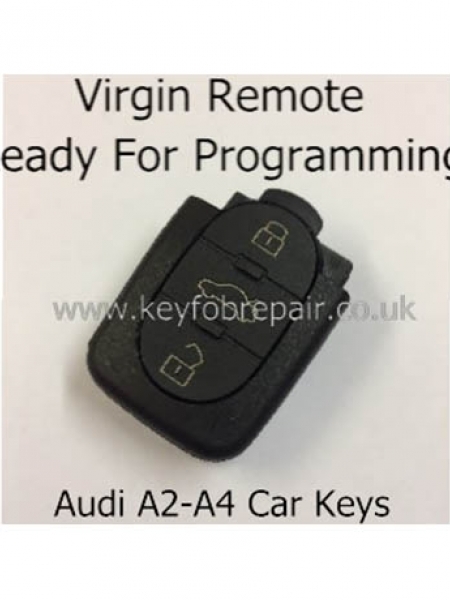 Be the first to review " Audi 3 Button Virgin Remote Key Fob-A2 A4 "